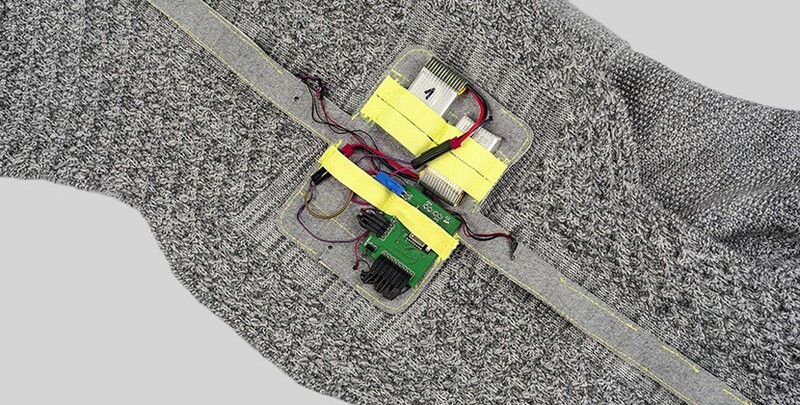 Skarv is a knitted wearable device, that bridges the gap between digital connectivity and the physical world using textiles as a means of communication. 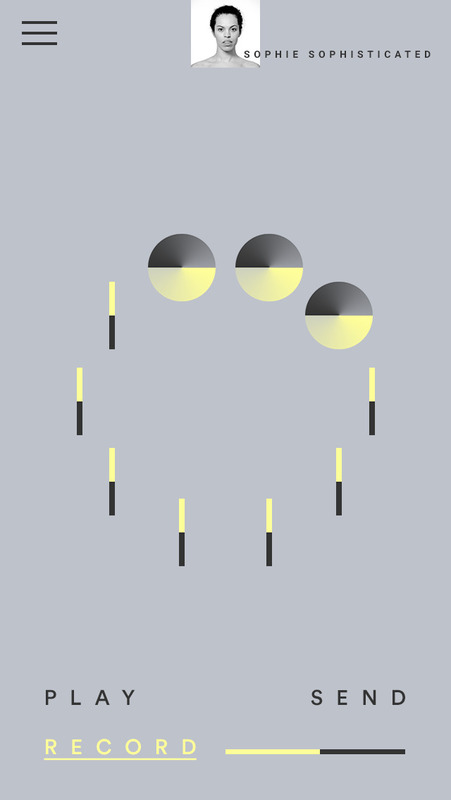 A series of vibration patterns are designed to create a unique tactile experience and each member of your social group can be recognised by their very own tactile pattern. 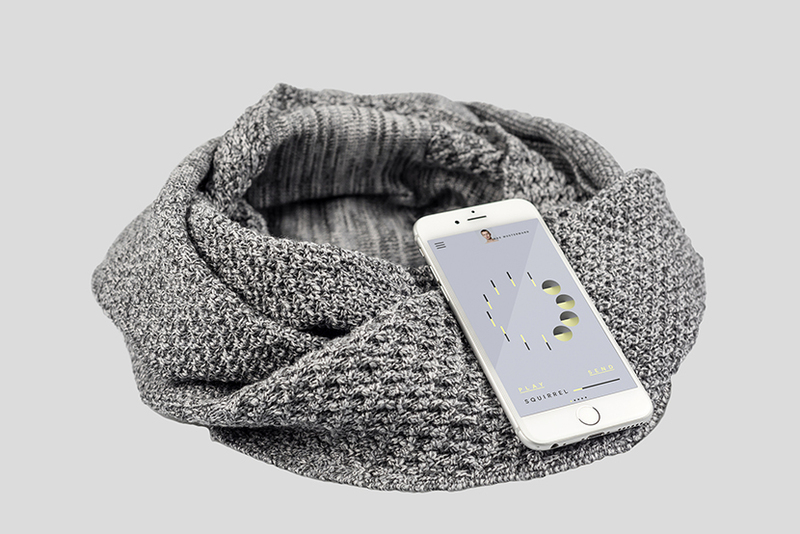 The scarf is knitted in an extremely soft merino wool and cotton blend as an unassuming piece of clothing that could easily fit in any wardrobe: Skarv subverts the aesthetics of gimmickry for a wearable device by making the technology unnoticeable. 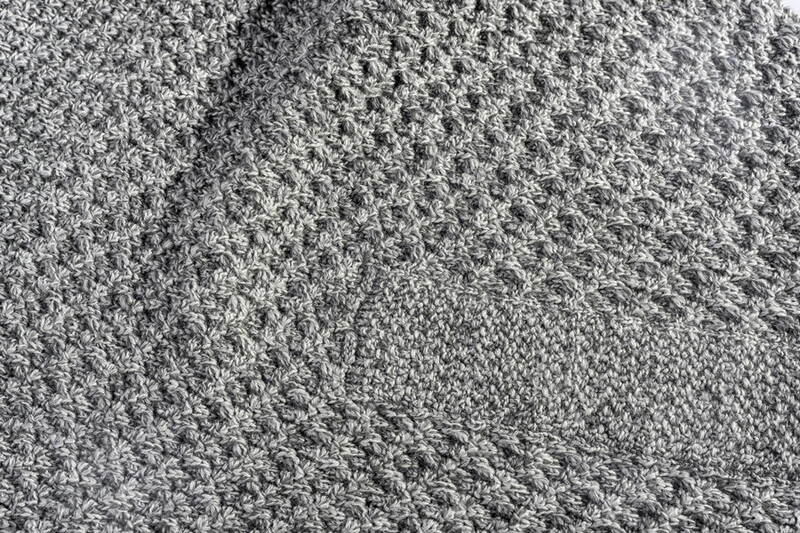 Motors are strategically placed inside the knitted piece to convey the moving patterns design in a gentle, non-aggressive way and the devices connect with each other through a mobile app which also allows you to configure the desired network of users as well as to adjust the desired motion pattern. Each year Denkwerk selects three designers to join their creative laboratory for six weeks and work for a short project. In 2015 I was selected along Mahsa Haddad and Afra Hackl and the program was extended due to the concept we pitched for the Functional Textiles request. 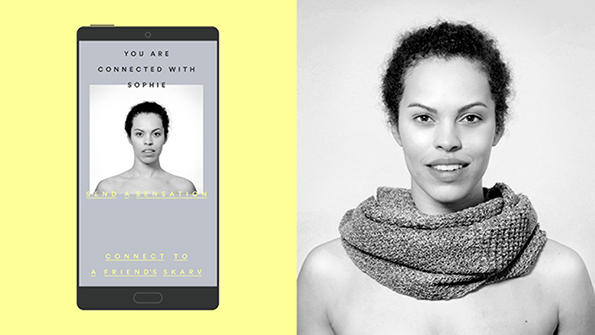 The concept and prototype for Skarv were created as part of the Summer of Thinx in Cologne, Germany. 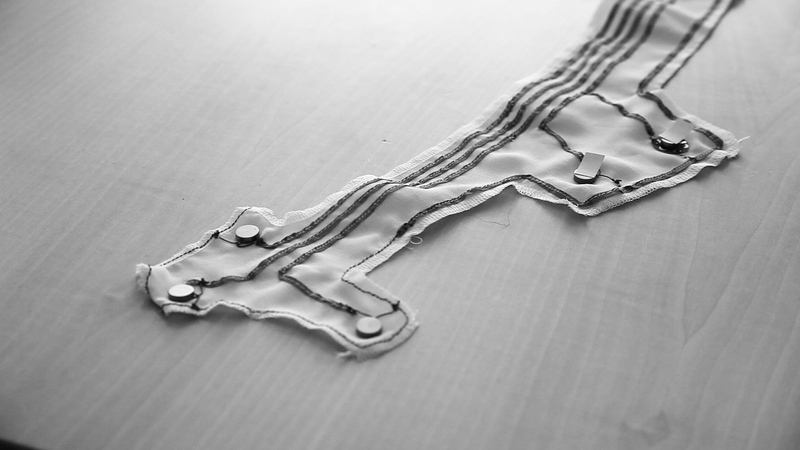 The prototype was knitted at the Textiellab in Tilburg, The Netherlands by Jan Willem Smeulders. In-house Thinx team are Gregor Kuschmirz, Lucia Grompone, Alina Schlaier and Jochen Schlaier.